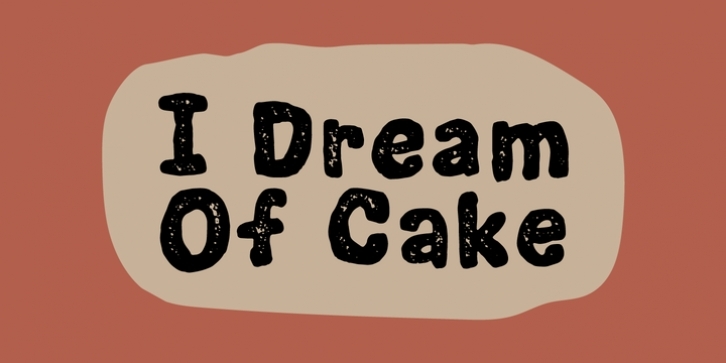 The other day I had a dream of a cake - one that was both crispy and creamy. Just like that favorite one that my wife makes! Yummy! :) This font also has a lot of crunchy and munch things inside - play around with the contextual alternates (4 different versions of each lowercase letter!) and the Regular and Clean versions.